Last week I was invited to the Mount Nelson hotel to learn a bit more about Estee Lauder’s latest fragrance; Modern Muse. 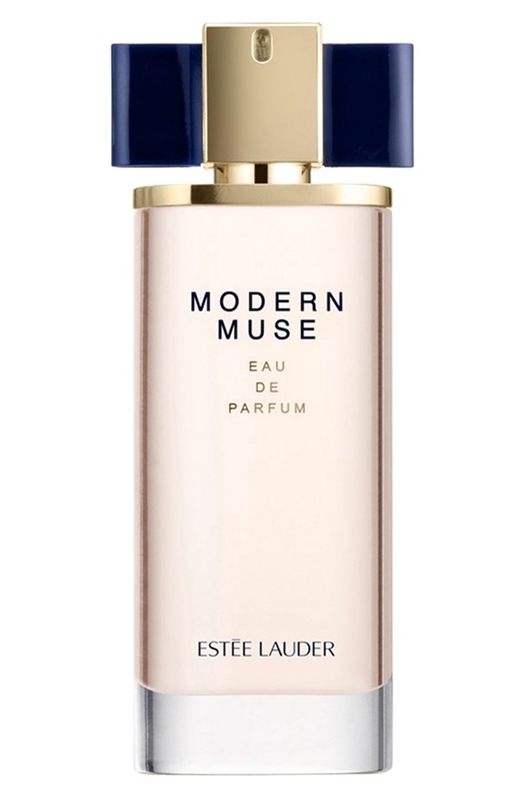 Estee Lauder Modern Muse EDP, R635 for 30ml. Over a glass (or three) of bubbles, we were introduced the scent which was inspired by a confident, strong woman who isn’t afraid to embrace her femininity. This duality is expressed with two accords; the first being the ‘feminine’ bit; a sparkly white floral made up of mandarin, tuberose, lily, honeysuckle and lots and lots of jasmine. The second accord, the ‘strength’, is all about sleek woods, patchouli, vanilla, amber and musk. Packaging-wise, Modern Muse was designed to reflect the duality element once more with the bottle’s square navy ‘ribbon’ representing the strength while the blush-coloured juice brings the femininity. Like Mugler’s Angel and Alien, Modern Muse doesn’t have a ‘cap’ which, according to Lulu Ndevu, Lauder SA’s national communication manager, ensures the scent is ‘always perfectly dressed’. Arizona Muse is the face of the scent and yes, I agree it’s kinda kismet-y that they share a name. To my nose, Modern Muse’s is a soft, mostly very feminine floral that’s very easy to wear; be it to the office or on a date in the cooler months like autumn or spring. I definitely get the whole strength-femininity thing in that if the fragrance where an outfit I’d imagine it as a white pencil skirt worn with a sheer, floaty blouse and delicate strappy heels. Notes-wise, something about it’s patchouli and musk make me think of a more subtle Narciso Rodriguez with a bit of a nod to Eli Saab, another citrusy white floral. Both these fragrances are pretty potent though and Modern Muse is a lot more subtle. While the former fling open the door and shout ‘Honey, I’m home!’, Modern Muse lets herself in quietly. In all, if you generally like soft white florals with a bit of citrus and musk in the mix or adore fragrances where jasmine’s the hero, Modern Muse is most definitely worth a sniff. You’ll find it at all Lauder counters as I type and, if you buy anything from the brand’s website this month, you’ll get a free sample with your purchase.